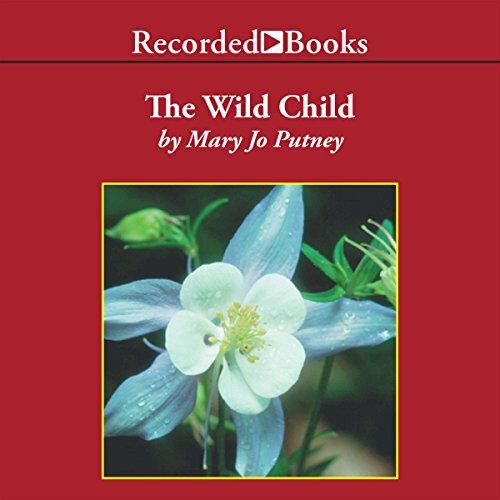 Zeige Ergebnisse von "Mary Jo Putney"
More pagan than lady, Meriel spends her days running barefoot through her English estate, cultivating her flowers and her mystical connection to nature. She is mute and, according to most people, mad. But handsome Dominic Renbourne, who has been sent by his twin to court her, senses in Meriel a kindred spirit. He manages to inspire her trust, and against his better judgement, her passion. The son of a proud naval dynasty, Gabriel Hawkins leaves the Royal Navy in disgrace and is disowned by his family. 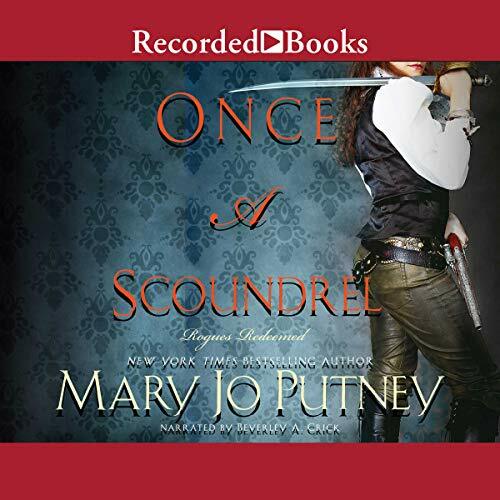 As captain of his own ship, he’s earned his living in ways both legal and illegal, and his experience makes him the best choice to ransom an aristocratic beauty captured by Barbary pirates. 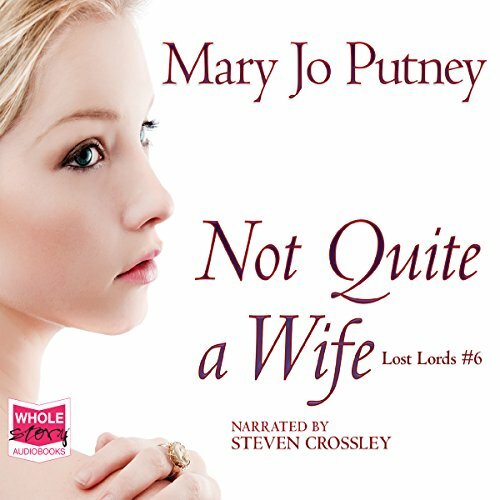 Having avoided the traps of convention and marriage, Lady Aurora Lawrence is horrified by the prospect of spending her life as a harem slave. Her only hope of escape is a quiet, steely captain who has a history with her captor - and who will do anything to free Rory. They called him the Demon Earl. They said he could do anything. Son of a rogue and a gypsy, Nicolas Davies was a notorious rake until a shattering betrayal left him alone and embittered in the Welsh countryside. Desperation drives quiet schoolmistress Clare Morgan to ask the Demon Earl to help save her village. 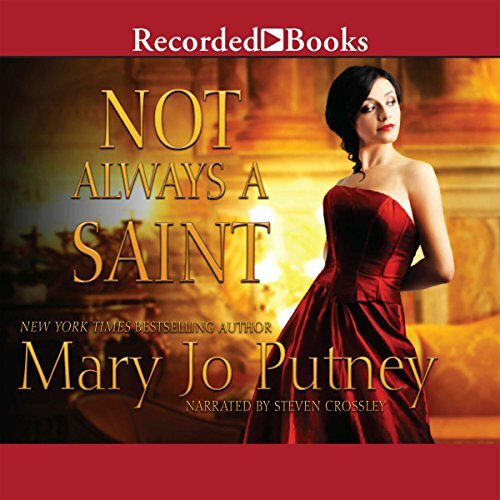 Unwilling to involve himself in the problems of others, Nicholas sets an impossible price on his aid-only if Clare will live with him for three months, letting the world think the worst, will he intervene. 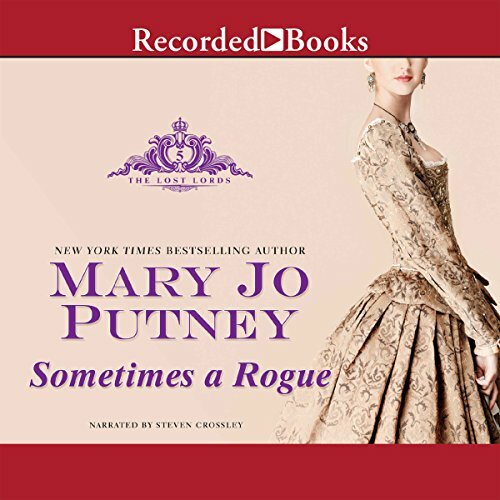 From New York Times best-selling author Mary Jo Putney - a classic love story that has become one of her most beloved and acclaimed historical romances. As Washington burns, Callista Brooke is trapped in the battle between her native England and her adopted homeland. 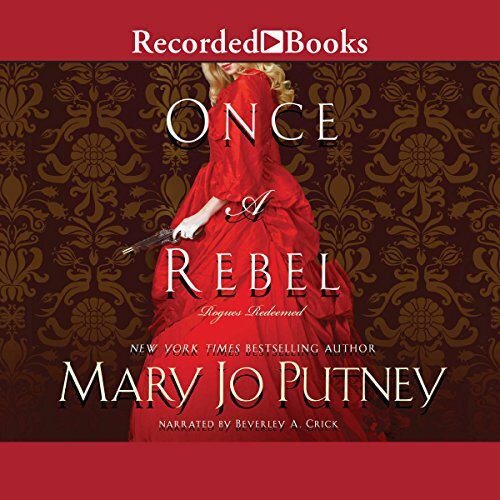 She is on the verge of losing everything, including her life, when a handsome Englishman cuts through the violent crowd to claim that she is his. Callie falls into her protector's arms, recognizing that he is no stranger but the boy she'd once loved a lifetime ago. After the death of his sweetheart when he was at university, Daniel Herbert buried his grief in medical studies and his passion for healing. Viewed as a saint by those who know him, in his own mind, he never quite manages to live up to his own high standards. Most men would be thrilled to learn they've inherited a title and estate from a distant relative, but Daniel is appalled because the burden of wealth will interfere with his medical calling. New York Times best-selling author Mary Jo Putney has claimed two RITAs and four Golden Leaf Awards. 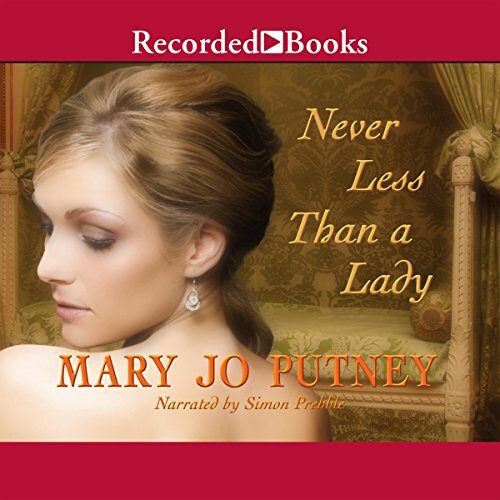 Her mastery of the historical romance is evident in every word of Nowhere Near Respectable. Damian Mackenzie is an incorrigible gambler just honorable enough to save Lady Kiri Lawford from dangerous smugglers. That does not, however, mean he has any desire to return her romantic interest - until he learns Kiri’s not exactly the prim and proper lady society expects her to be. Honed by danger and haunted by the past, Lord Michael Kenyon finds it easy to risk his life for his country’s sake. But in the shadow of Waterloo, he faces a far more dangerous threat - the loss of his heart to the beautiful battlefield nurse who saves his life yet can never be his. Called a saint for her virtue and selfless courage, only Catherine Melbourne knows the tragic flaw at the core of her spirit. Then fate offers Catherine a fortune, a title, a heritage for her daughter - if Michael will impersonate her husband on a visit to a wild Cornish island. James, Lord Kirkland, owns a shipping fleet, half a London gaming house, and is a ruthlessly effective spymaster. He is seldom self-indulgent… except when it comes to the gentle, indomitable beauty who was once his wife. Laurel Herbert gave James her heart as an innocent young girl - until she saw him perform an act of shocking violence before her very eyes. That night she left her husband, and he let her go without a word of protest. 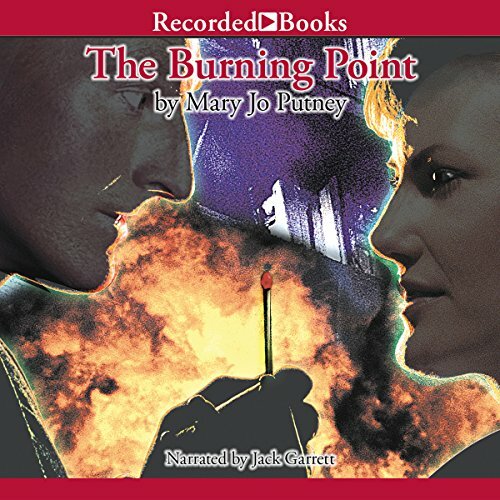 A New York Times, Wall Street Journal, and USA Today best-selling author, Mary Jo Putney has won two RITAs and two Romantic Times Career Achievement Awards. 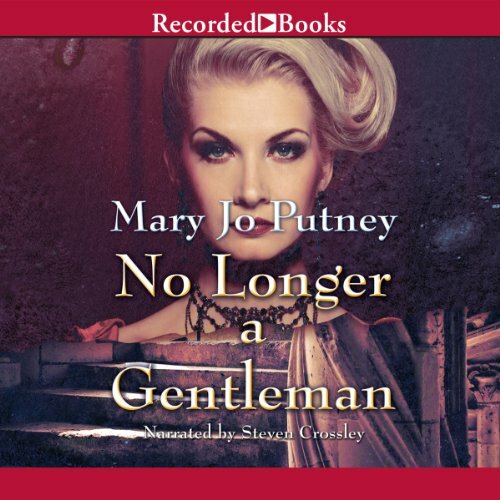 In No Longer a Gentleman, the gentleman in question, Grey Sommers, is conducting a bit of light espionage in France when a dalliance with a government official’s wife gets him thrown into a dungeon. Enter beguiling spy Cassie Fox, sent to free the suffering lord - and perhaps to liberate his heart. 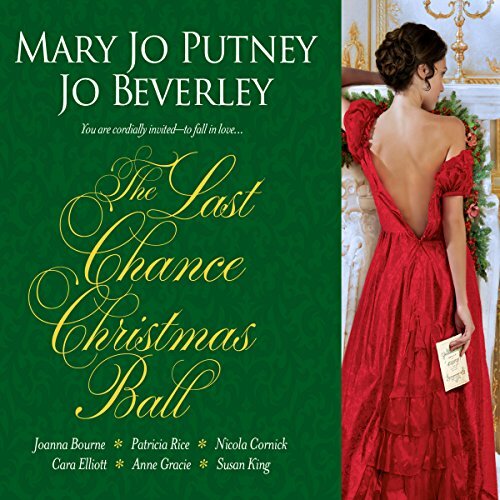 Guests are arriving to celebrate Christmas at Lady Holly's ball, and at the top of each guest's wish list is a last chance to find true love before the new year. Amid the sumptuous delicacies, glittering decorations, and swell of the orchestra, every duchess and debutante, lord and lackey has a hopeful heart. James owns a shipping fleet and half a London gaming house and is a ruthlessly effective spymaster. He is seldom self-indulgent...except when it comes to the indomitable beauty who was once his wife. Laurel gave James her heart - until she saw him perform an act of shocking violence before her very eyes. That night she left her husband. Now, 10 years later, a chance encounter turns passionate, with consequences that cannot be ignored. They must face common enemies and a very uncommon love. Kate Corsi’s lifelong dream has been to work for her family’s world-famous explosive demolition business. 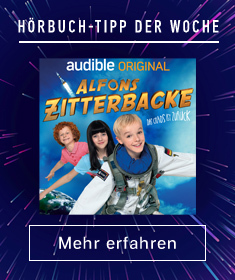 Her stubborn father denied her this dream until he died. Now, his will has promised Kate a fortune - but only if she can live for a year in the same house with her ex-husband, Donovan. As Kate and Donovan form an uneasy alliance to learn the truth about her father’s mysterious death, they must confront the wrenching secrets of a past that nearly destroyed them. And they must face the perils of moving too close to the burning point, where their passion could once again catch fire.